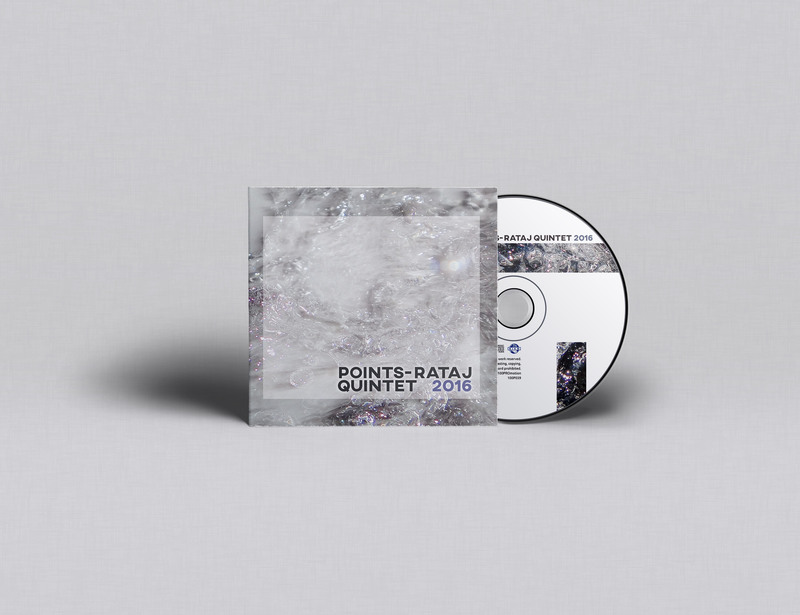 The band Points-Rataj Quintet is happy to invite you to their CD release concert. The event will take place in Jazz Dock, Prague, on Wednesday the 23rd November 2016. The new album, called 2016, was recorded earlier this year, and contains eight compositions representing a fusion between contemporary jazz and live electronics. 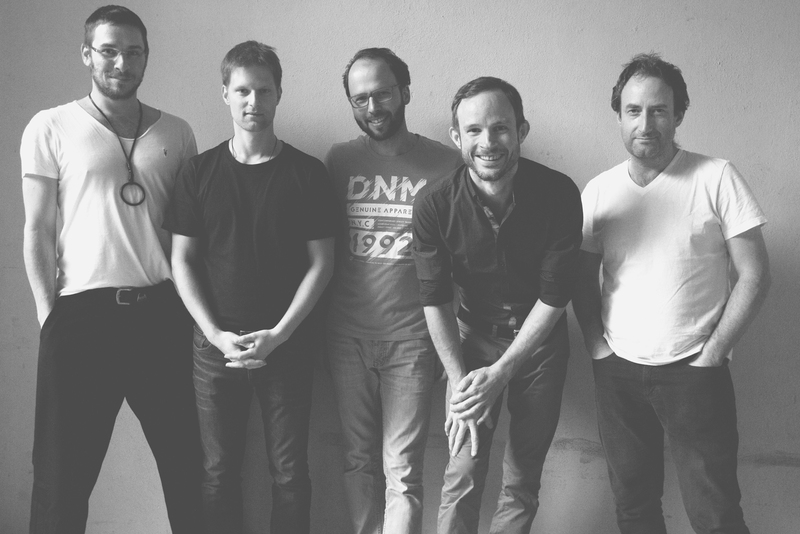 The musicians from the progressive jazz band, Points, met the composer and sound performer, Michal Rataj, for the first time in spring 2015. The expectations on both sides promised mutual enrichment drawn from diverse musical worlds and communities. In the end, their musical merging became a discovery of resonances; finding sounds native to both contemporary jazz thinking and musical language, with roots in musique concrète and contemporary classical music. The Points-Rataj Quintet takes a journey that discovers spaces often concealed to closed musical communities. The band members are like scientists, in the way they have made elementary particles collide so that together with the release of great amounts of energy, new and yet undiscovered particles can come to life. The booklet was designed by Lenka Prochazkova, (Lenopard Studio), who used abstract water photographs taken by the Finnish guitarist and photographer Markus Pesonen.